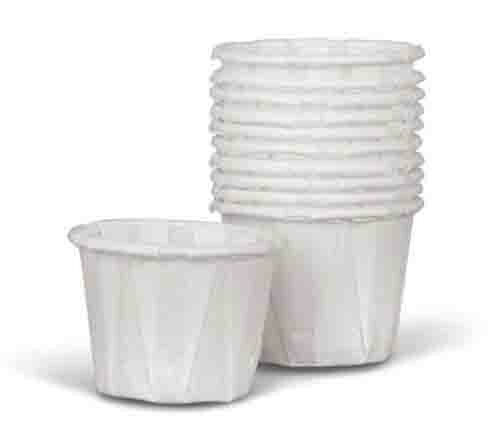 MedLine Disposable Paper Souffle Cups are designed for single use medication distribution. 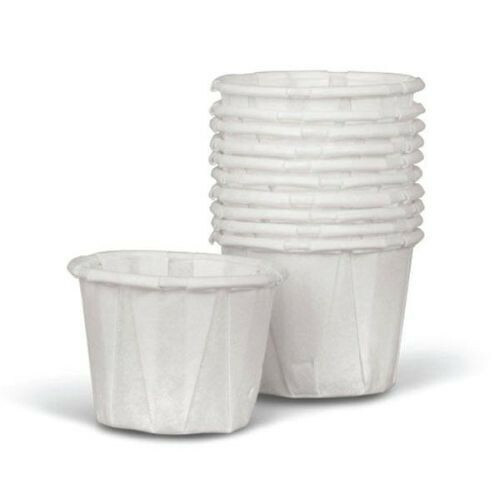 MedLine Paper Souffle Cups work well with pill crushers, such as the Twist Pill Crusher by Medi-Pak for clean and easy pill crushing. MedLine Disposable Paper Cups are designed box pleats and tightly rolled edges that ensure rigidity and stability. They are ideal for dispensing medication, but also suitable for serving sample portions of food and condiments, such as ketchup and mustard.